There are many improvements, obvious and not, that can make your hunting/recreational land more attractive to prospective buyers. And one of those features in many cases is a good trail system. 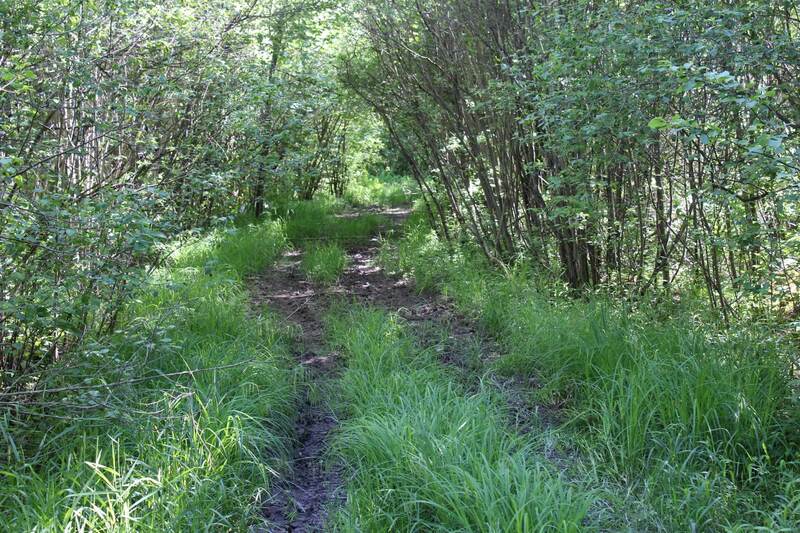 To state the obvious, trails improve access to your property. 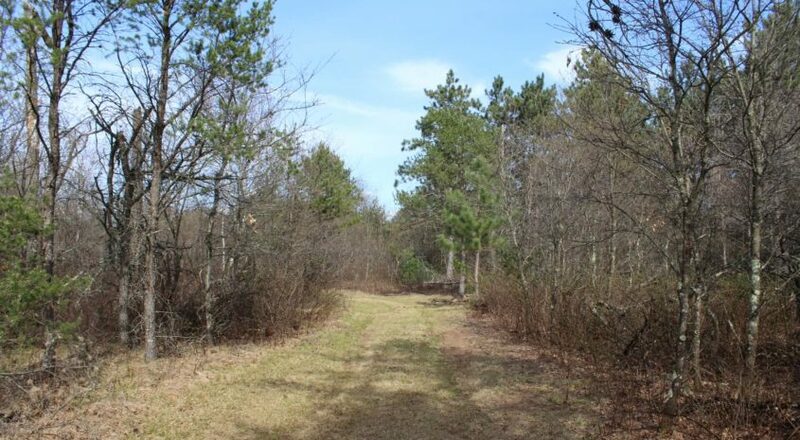 Those looking for hunting land will likely appreciate acreage with a comprehensive network of trails: good for pre-season scouting, good for reaching prime hunting ground, good for installing trail cameras for year-round monitoring of game populations and easy access to put up treestands around your property. It’s worth emphasizing that humans aren’t the only creatures who appreciate a trail. Logging roads and trails become natural thoroughfares for many wildlife species, especially deer and turkeys. Trials increase “edge” habitat for those animals that prefer it and, by opening the canopy for increased sunlight, promote trailside growth of shrubs, grasses, and other prime forage. 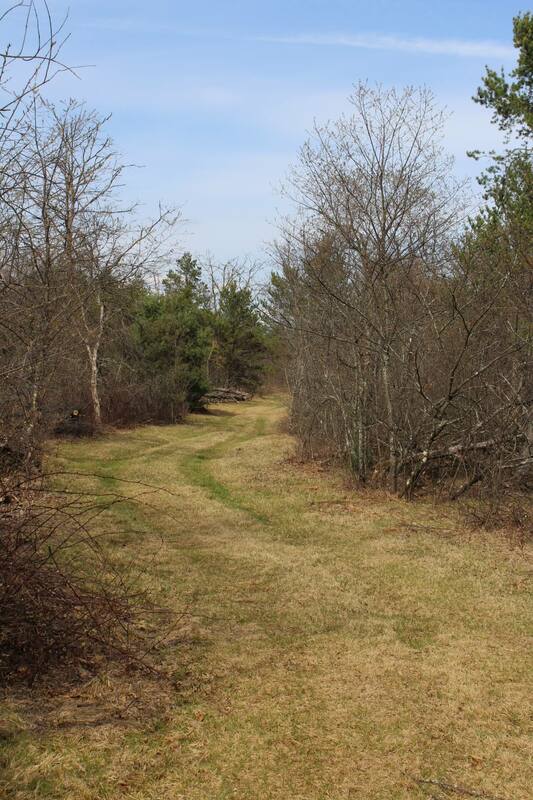 Many in the market for land, hunters and non-hunters alike, also naturally seek acreage with existing trails for their recreational value—especially those rich in scenery, leading to water sources or food plots. Trails can also facilitate access by logging and farming machinery—obviously vital if timber harvest, thinning, or agriculture will be part of a landowner’s management plan or easier access through the woods for your tractor to prep a food plot or using an ATV or UTV to access the property. We’ve pointed out the virtues of trails, but as with just about any land-management element they can also degrade your property if installed or maintained improperly. A trail system needs to be thoroughly thought out before you start excavating. A well thought out plan is crucial, so you do it right the first time. 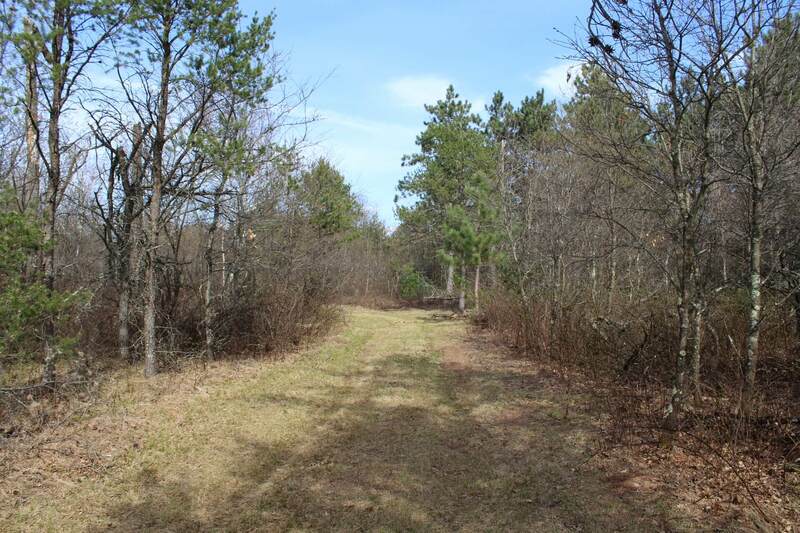 A thorough survey of your property’s landcover will help you avoid routing trails through particularly sensitive habitats, such as wetlands or pockets of timber used as winter thermal shelter by deer. Tapping the knowledge of a wildlife expert, forester, and other authorities can help you build a trail system that’s most suitable and responsible for your setting. Poorly designed trails, or those run through certain ecosystems, may easily erode, altering runoff patterns and increasing sedimentation in waterways. Again, the best way to plan a trail network for your land depends on its specific characteristics. A sturdy, general rule of thumb is you want a network extensive enough to provide strategic access for hunting/recreation, forestry/agricultural activities and needs, but that leaves intact swaths of property desirable as wildlife refuge or identified as particularly sensitive. It also makes sense to include a mix of wider, well-graded trails and narrower, “rougher” ones so that you’re providing a foundation for multiple kinds of access and use. 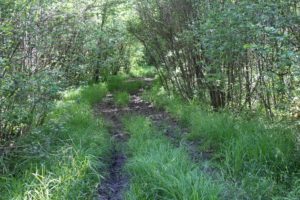 There’s a good chance old logging roads or other routes already exist on your land, even if you haven’t built any trails yourself. Survey for these, and if they make logistical and environmental sense consider re-establishing them by clearing brush and saplings and mowing. If they seem erosion-prone or otherwise problematic, the better route is likely to let the land reclaim them—perhaps with your active restoration as well—and to install new, more sensibly laid-out trails.